Friday flashback to vintage Brisbane and the days of studio portrait photography. Studio portrait photographs taken in Brisbane began as formal studio sittings of the 19th century evolving through to candid, relaxed and sometimes humerous photographs of the mid-20thcentury. This photograph is one of many from the current Sit. Pose. Snap. Brisbane Portrait Photography 1850 - 1950 exhibition at the Museum of Brisbane, located in Brisbane City Hall. The exhibition explores the phenomenon of studio portrait photography in Brisbane and shows how the process of capturing and sharing a portrait evolved from the formal studio sittings of the 19th century through to candid and relaxed photographs of the mid-20th century. Believe it or not, it has snowed in Brisbane. The last recorded snowfall in Brisbane was on 21 September 1958, but these were very light snowflakes, with a very light snow shower. 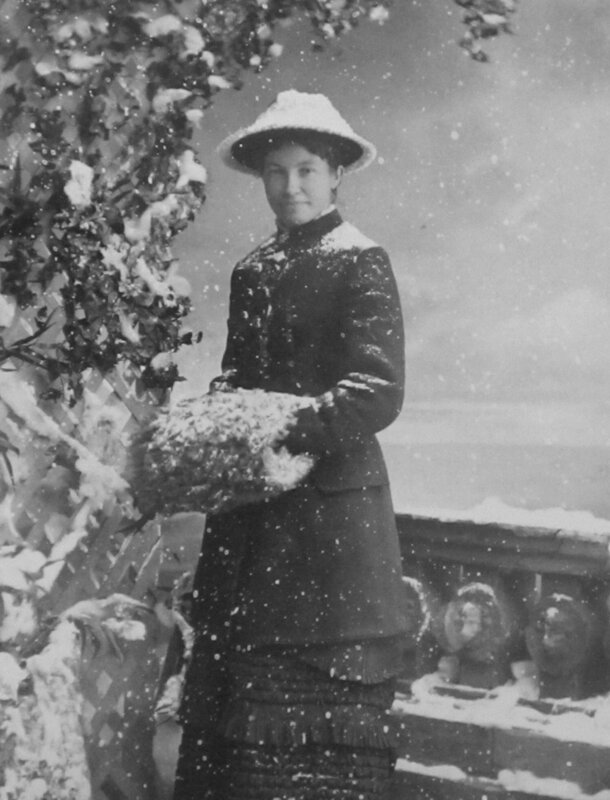 Prior to this, the only recorded snowfalls were on 27 June 1927 and 27 July 1882.